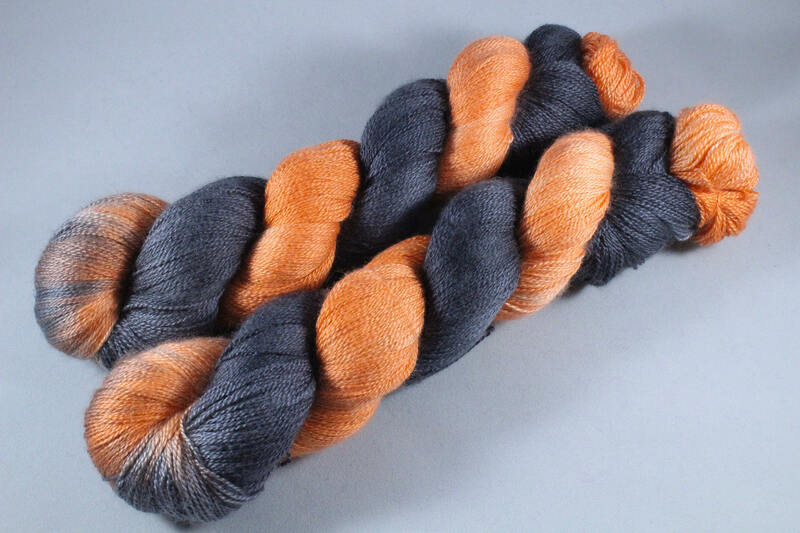 This delicious Lace Yarn contains 50% Merino, 50% Silk. 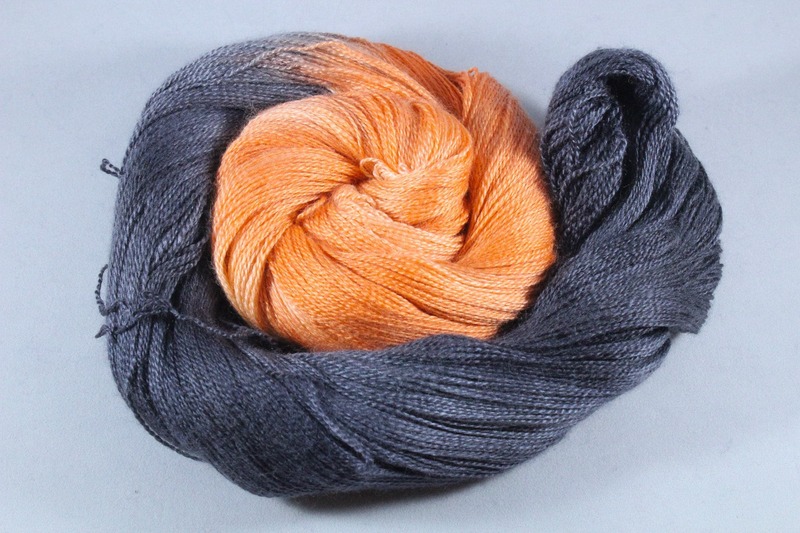 It has a gorgeous sheen to it and is delightfully soft. This is not superwash so a careful cool hand wash is recommended. The advantage to this is that it will hold it’s shape far better after blocking.